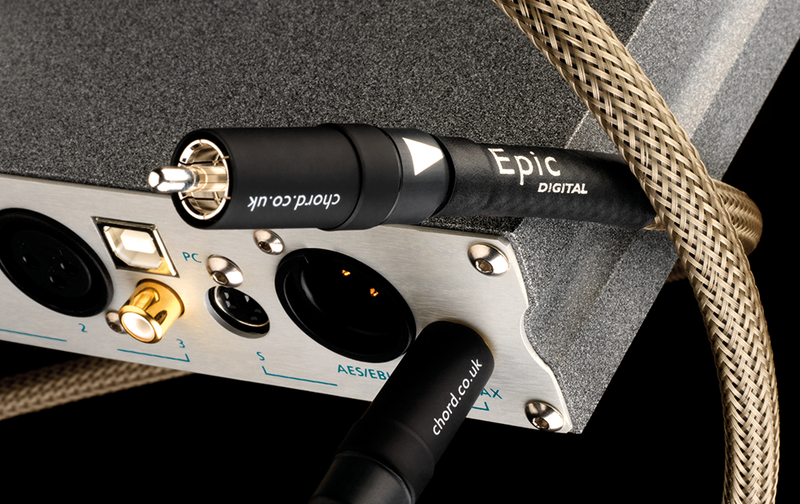 Chord Epic RCA Digital Cable has a specially developed digital Tuned ARAY conductor configuration. The conductors are contained within a specifically chosen outer jacket to ensure flexibility and to further reduce mechanical noise. Originally developed for flagship Sarum interconnect cables, Tuned ARAY digital interconnects carry high frequency digital signals with a very high degree of accuracy that preserves the rhythmic integrity of music. Digital components connected with Tuned ARAY digital interconnects create a musical experience that is remarkably involving. Tuned ARAY cables allow you to connect properly with your favourite music. The increase in performance that Tuned ARAY cables bring will be immediately noticeable. However, the performance will further improve with use. 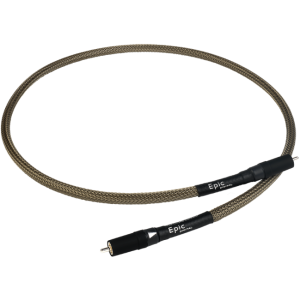 The transparent nature of Tuned ARAY cables is such that improvements in performance will be easy to notice, particularly in terms of musical coherence. Chord Epic Digital interconnects are built to exacting standards and rigorously tested at our UK facility. Tuned ARAY interconnects require extremely precise construction methods and each cable is built by our team of trained technicians. This cable is available in 1 metre and custom lengths. It also available fitted with high performance silver-plated BNC connectors. This cable is part of the Epic cable range which includes loudspeaker cables and digital and analogue interconnects. 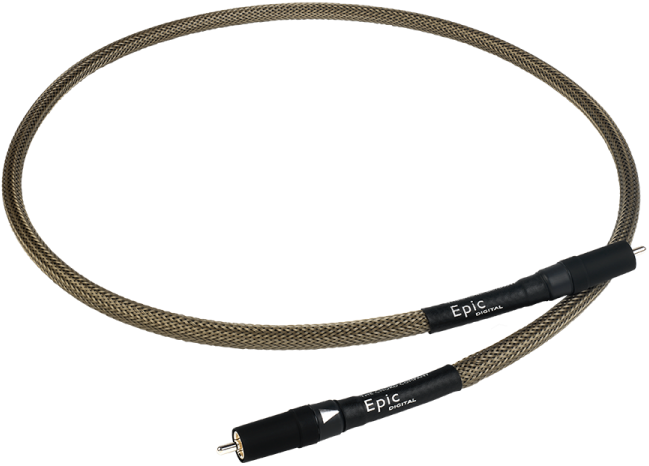 Epic cables have been designed to perform together. However, all Chord interconnects and speaker cables follow a similar design philosophy. This means that all Chord cable ranges are compatible with each other.